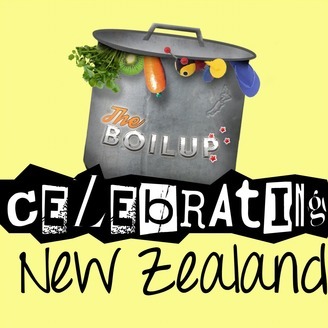 The Boilup - Celebrating New Zealand: Our Land, our People, our Culture. 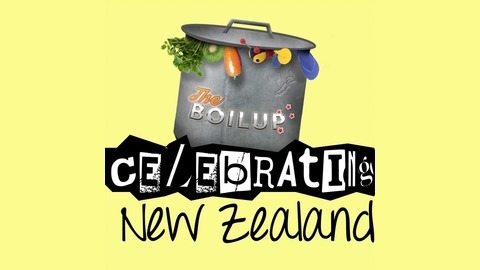 discuss the latest NZ News, NZ Music, NZ Events and all the things we love about being Kiwi. Head along to our website to find out more and get involved! This is the Top 5 things you need to know about Himalayan tahr in New Zealand. The Top 5 is a new pilot feature.